Tuesday on the blog means that I get to share some of what I have found interesting and thought provoking over the past week with all of you. To help make sense of all these links, I have broken them up into topic categories. This week’s topic categories are: Church and Ministry Thought & Practice; Cross-Sector Collaboration; Leadership Thought & Practice; Millennials; Neighbor Love; Social Media & Blogging; Stewardship; Vocation; Worship and Miscellaneous. 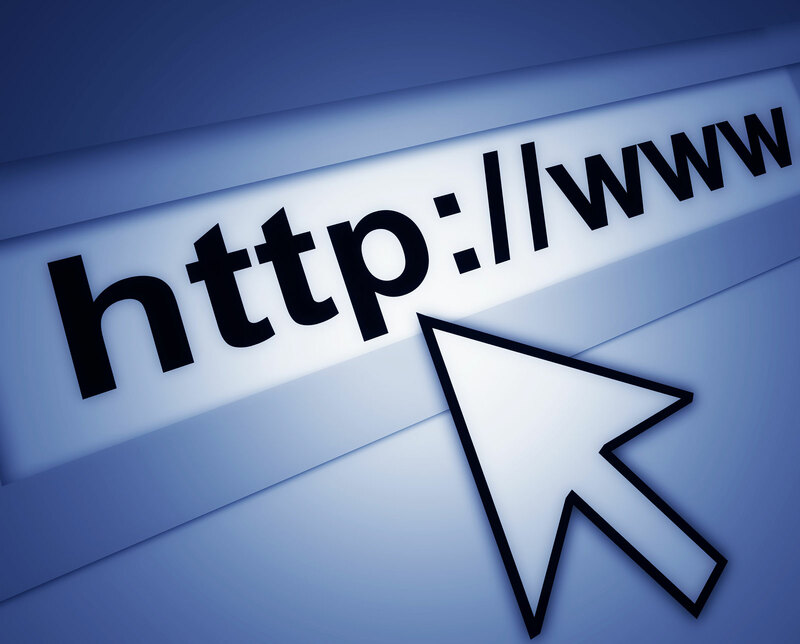 I hope you enjoy the links! 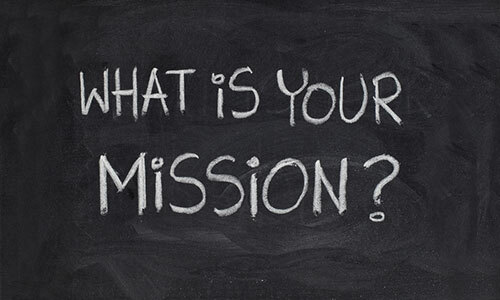 Blogger and pastor Jan Edmiston asked and reflected, “Is Transparency Good for the Church?” There are great insights in here about leadership, finances, opportunities to serve and purpose. Check this out! Rebekah Simon-Peter wrote and shared, “3 Gifts the Church Can Glean from the Spiritual but not Religious.” The gifts that she points to are: they are a living reminder of our roots; they remind us of the value of experience over form; and they point to the convergence of science and spirituality, as well as ways to apply those gifts in the life of the church. Wendy Healy shared about a Massachusetts congregation where its “One Constant is Change.” Check this out just to see the relatively unique times that services start at. 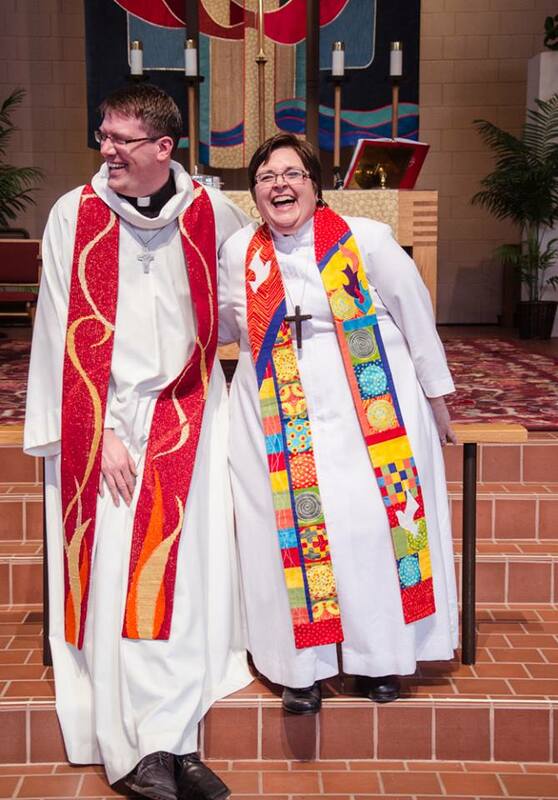 Over the past weekend two friends of mine were ordained and have become pastors in the Evangelical Lutheran Church in America. Congratulations and blessings to now pastors Scott Richards and Grace Gravelle. Have you been wondering about religion in the United States? If so, check out this story from Niraj Chokshi on “The religious states of America, in 22 maps.” Check out these maps! Friend, blogger and pastor in waiting, Will Johnson shared some reflections from his continued time on his international preaching fellowship, writing that “Christians are strange.” It is definitely hard to argue with that premise I think. 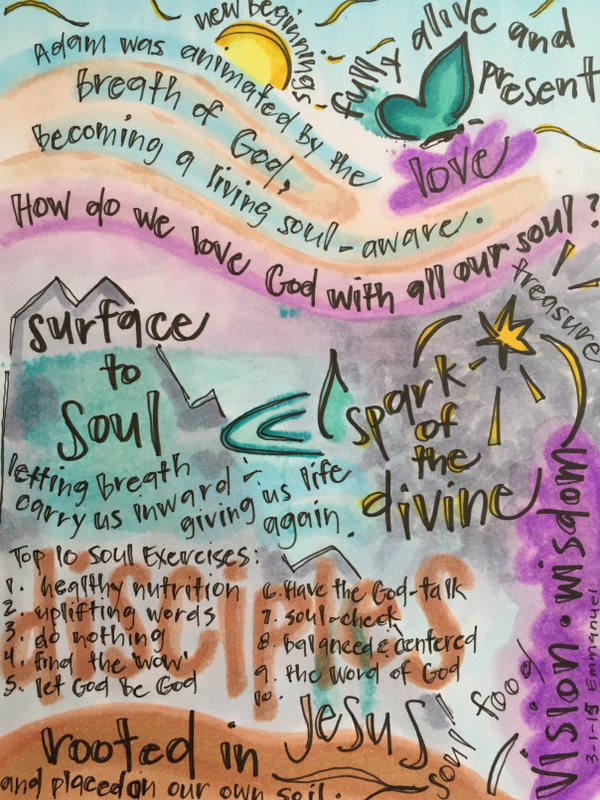 Christina Embree shared, “Three Intentional Faith-Forming Moments at Home.” These moments she calls: faith talks, God moments and celebrations. Christina also wrote and shared that, “It’s NOT (just) about the Kids,” and “4 Faith Talks for Family Movie Night.” The four faith talk ideas she explains are about: the big story; the big lesson; the big picture and the big hero. Check out all of these posts for great thoughts on children, youth and family, as well as intergenerational faith-formation and ministry. Tanveer Naseer shared “3 Lessons on How to Promote Successful Collaborations.” The lessons noted, include: clarify expectations in terms of involvement and contributions; intentionally leave gaps to allow others to contribute; and being successful at collaborating is learned through trial-and-error. Nicole Pallai shared, “3 Steps to Seeing the Worth and Potential in Your People.” The three steps involve these three questions: What are their values? What are the defining experiences of their life story? What are their deepest aspirations? Kate Nasser shared some “Career People Skills: Give rise to your career with these 4 Traits.” The traits she highlights are: reliability, integrity, self-confidence and excellence. Over at Switch & Shift, Elizabeth Saunders writes, “Give Yourself Permission to Succeed,” highlighting three permissions: permission to be you, permission to pivot and permission to be happy. Jesse Lyn Stoner explained that “Vision and Execution Are Not Sequential.” Within this, Jesse shared three guidelines for a dynamic approach: do vision and execution simultaneously; think of your vision as unbaked clay; and be fluid. Thin Difference shared a guest post by Aaron Armour with “4 Tips for Young Leaders.” The tips include: communicate, know the root cause of criticism, don’t use dictator leadership, and listen. Also over at Thin Difference, Heidi Oran reflected on “Finding Meaning in Bridge Jobs.” Within this, Heidi highlights 5 meaningful benefits to working bridge jobs that will add to your leadership toolbox. The benefits she notes are: patience, networking, learning new skills, clarity and perspective. Thom Rainer shared, “Six Keys for Reaching Millennials in Established Churches.” The keys that Thom highlights are: be intentional in engaging & understanding them; be authentic; offer ministries for their family and children; offer to mentor them; offer opportunities for them to serve and lead; and have a presence in the community. Friend, professor and mentor Dr. Terri Elton shared reflections about her daughter Jordan in “February 27th,” and within these great thoughts about her daughter, she also highlighted some of the joys, delights, and challenges that many Millennials face and are facing in the world. 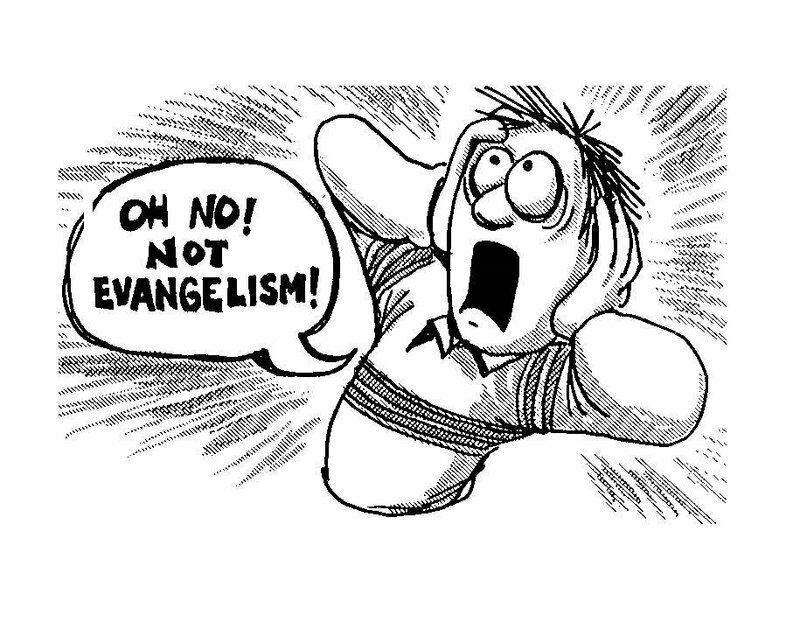 In practice and experience, this might be the common expression by most church goers and even congregations. The Millennial Journal shared an enjoyable video where “Father James Martin Interviews Stephen Colbert.” The Millennial also shared some perspective about “What Pope Francis Could Teach Francis Underwood,” for all of you “House of Cards” fans. Over the past week I continued my daily series of Lenten photo a day journey on the blog. I shared some pictures and thoughts about concepts and themes like: transgression, kingdom, listen and death. LEAD asked, “What is the soundtrack to your earliest memories of music associated with Jesus?” Interesting question. Also helping with thoughts on blogging, Will Blunt provided what he sees as “Your Ultimate Blog Checklist.” What do you think? Young Adult Money shared some thoughts about resource called “Gradible” which can help you potentially “Make Extra Money to Pay Off Student Loans.” It sounds like an interesting model. Have you given this a try? Jonathan shared some thoughts he has about “Kids and Traditional Worship.” What do you think? Did you know that there used to be (and still are in some places actually) giant arrows on the ground for airplanes to know where they are going? You have to check this out to see if you actually believe it. 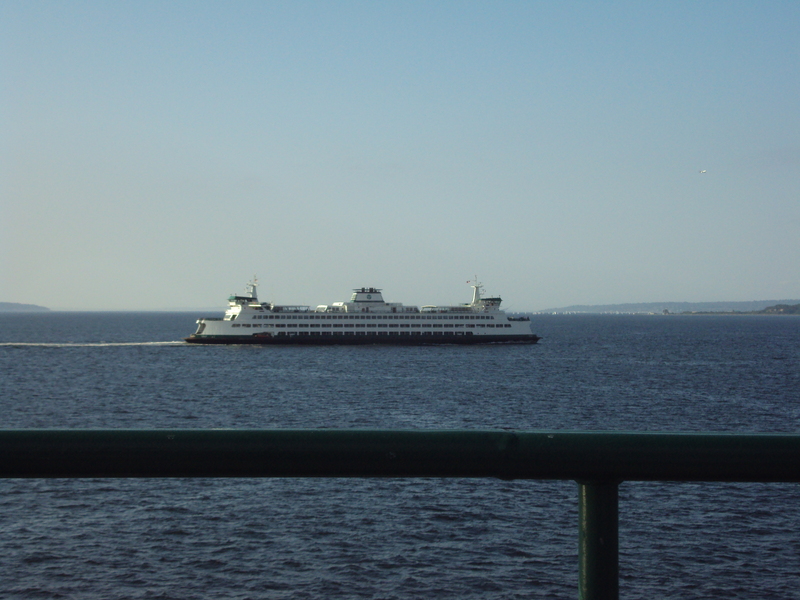 Here’s a shout that I can support, “10 Reasons Why Washington State’s Ferry Travel is Awesome.” What reasons would you add to the list? Friend and professor Dr. Mary Hess shared, “Pentatonic scale and Amazing Grace.” For all of you music lovers (and/or students) out there, check this out. Are you as excited as I am for Spring Training to have started? That means we are only about a month now away from the start of the actual baseball season. With that in mind friend, blogger and Math teacher Tim Chalberg shared a couple posts. First, he shared a guest post by James Wolcott, writing, “Mariners Looking to Get Into the Playoffs.” I like the sound of that! Tim also shared a look at the “2015 Non-Roster Position Players” for the Mariners. Also, while on the subject of the Seattle Mariners, I’m excited to share that a fellow Lute (currently a student at Pacific Lutheran University) is “Launching a ‘Teal Tuesday’ Campaign to Support the Mariners.” “Blue Fridays” work well for the Seahawks, why not build on that theme for the Mariners too?